Order your Personalized Card online or place an order through your local Altra Branch. This card is not available for same-day pick up in branches. There is a $4.95 fee per Reloadable Prepaid Card purchased. 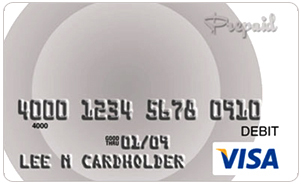 A reloadable prepaid debit card that parents can add to and monitor easily. 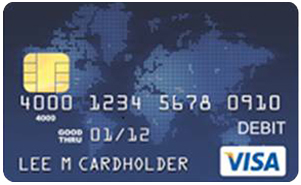 Make purchases and ATM withdrawals anywhere Visa debit cards are accepted! 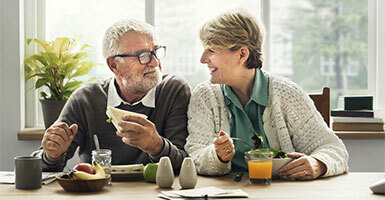 Order your Personalized Card online or place an order through your local Altra Branch by Altra members age 18 or older that have a valid debit or credit card registered in their name. This card is not available for same-day pick up in branches. There is a $4.95 fee per Reloadable Prepaid Card purchased. Business or pleasure, when traveling or living overseas make sure to pack our globally accepted Visa International Prepaid Card. Many merchants overseas no longer accept the traditional mag strip cards. Personalized cards can be ordered online by Altra members age 18 or older that have a valid debit or credit card registered in their name. 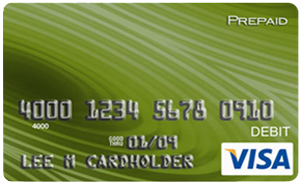 There is a $9.95 fee per International Prepaid Card purchased. 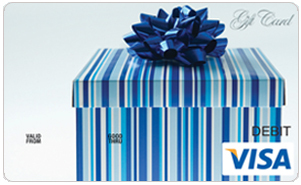 The Altra Visa® gift card can be purchased in any denomination from $20 to $500. Accepted anywhere Visa is. 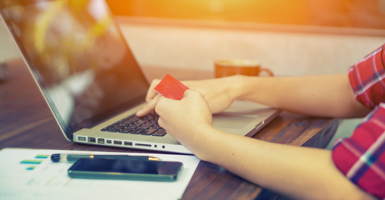 Generic cards can be purchased in-branch for same day pick up. There is a $3.95 fee per Gift Card purchased.